The Fenix Store 2018 Gift Guide is now ready to assist you in making your gift selections. We have selected top sellers in a variety of categories--all lights anyone on your list would appreciate. So let us guide you through filling that Christmas gift list. What starts soon? 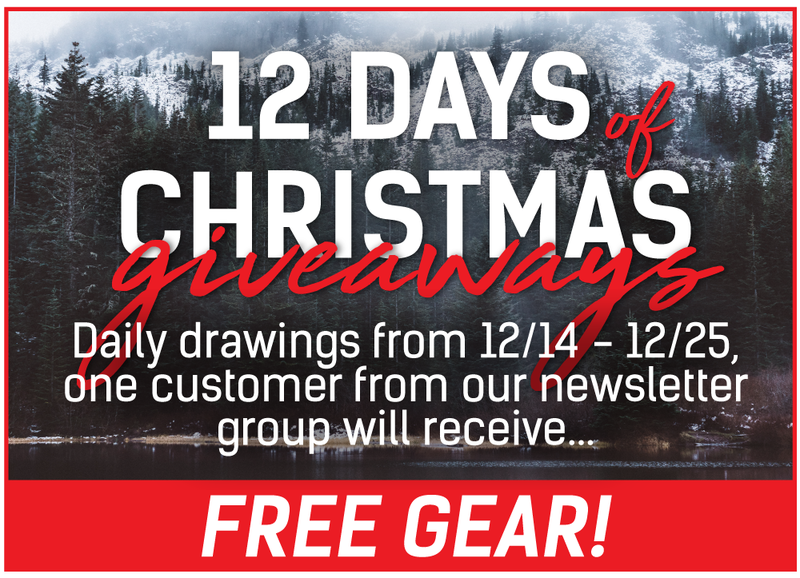 Our annual "12 Days of Christmas Giveaway." Beginning Dec. 14, we will randomly select one person from our newsletter database as the winner of a Fenix gift. We will draw a new person every day until Christmas Day. The final prize will be pretty awesome. Hope you win!